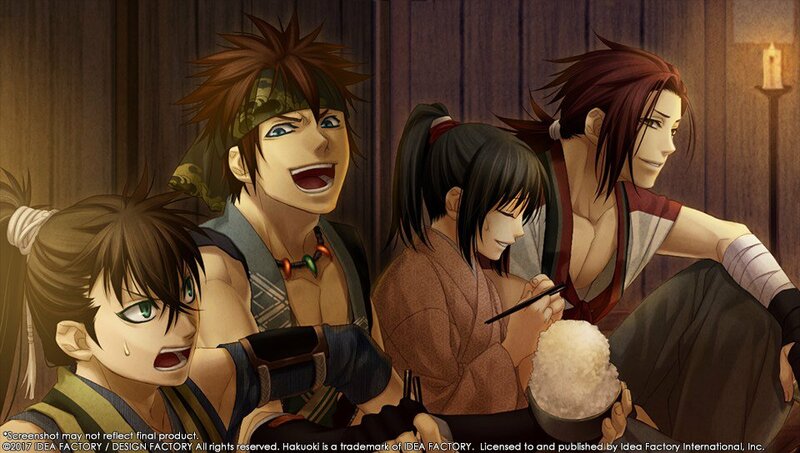 This hardcover art book contains a record of the Shinsengumi's lives, battles, and accomplishments. 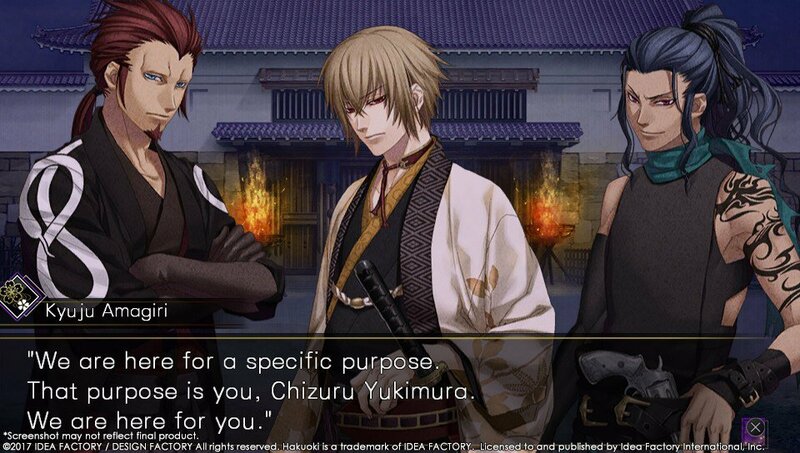 From character profiles to rough sketches to Hijikata's favorite food, the 64-page Record of Service Art Book is an encyclopedia of information you've collected during this journey. 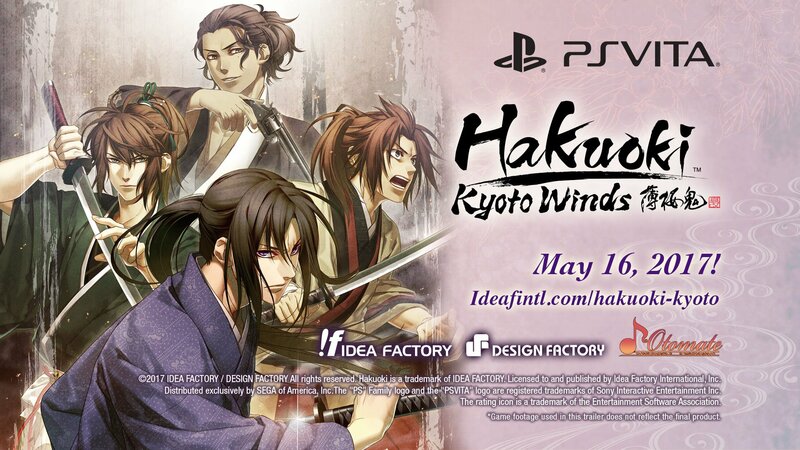 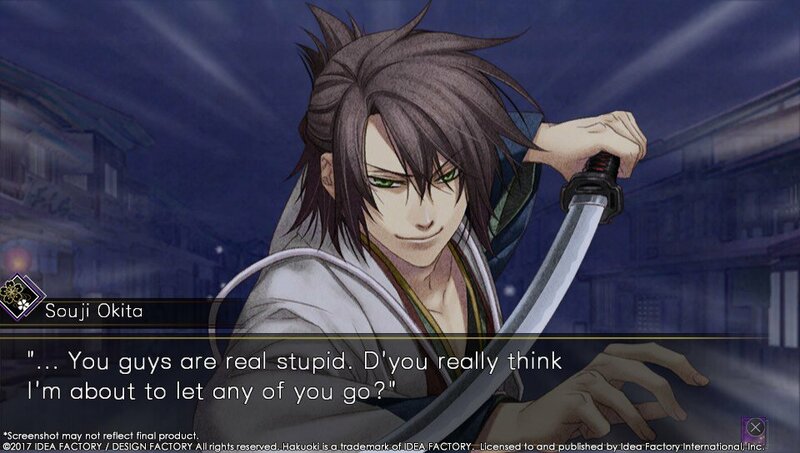 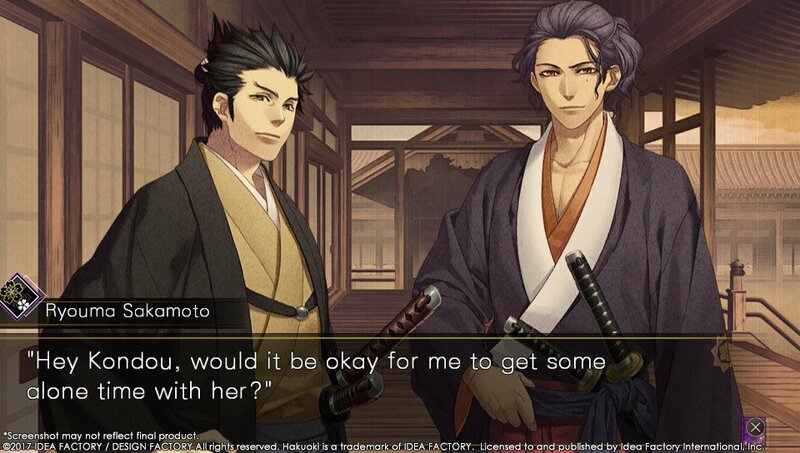 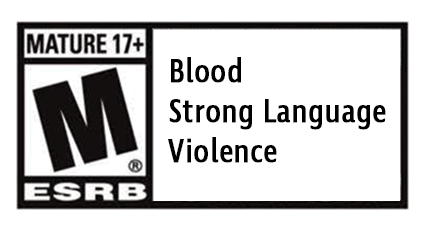 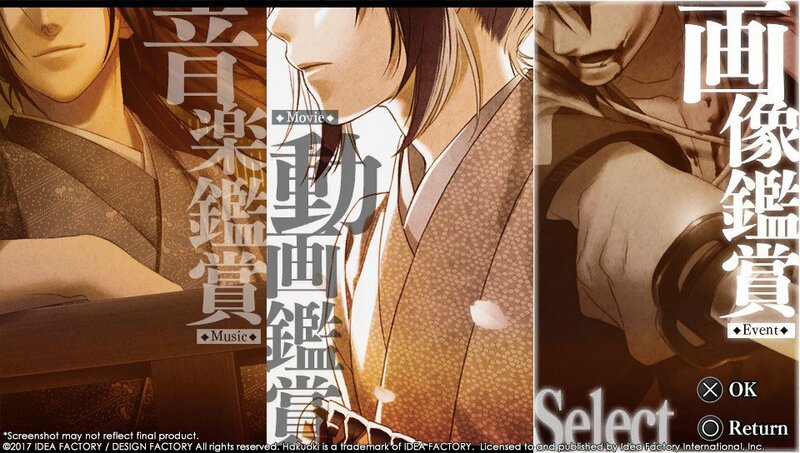 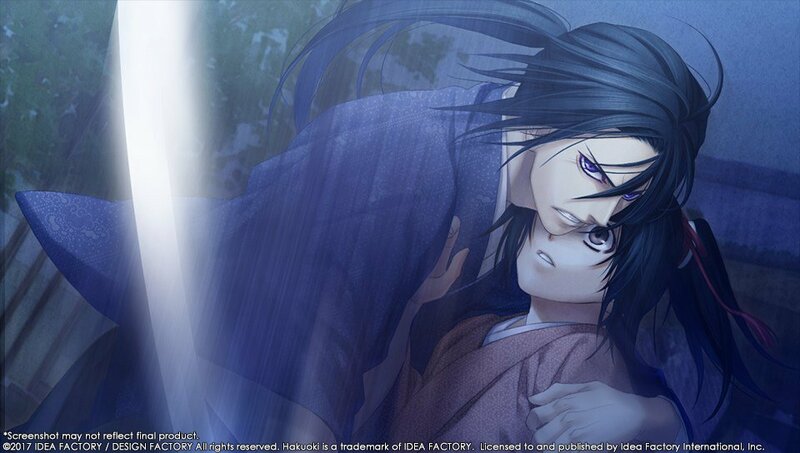 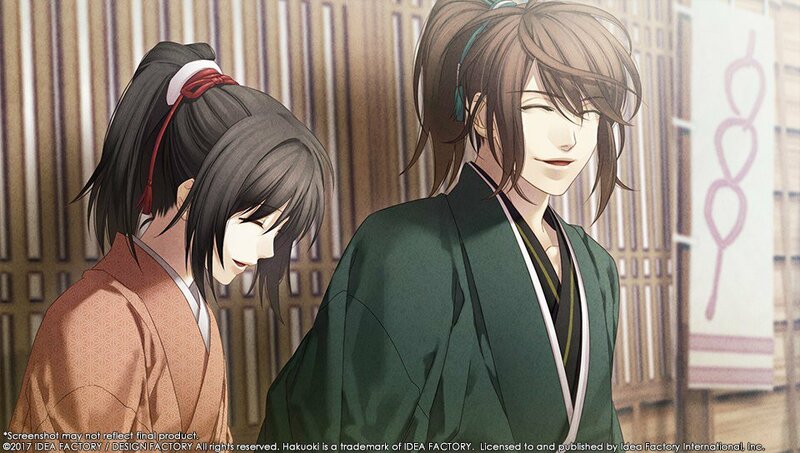 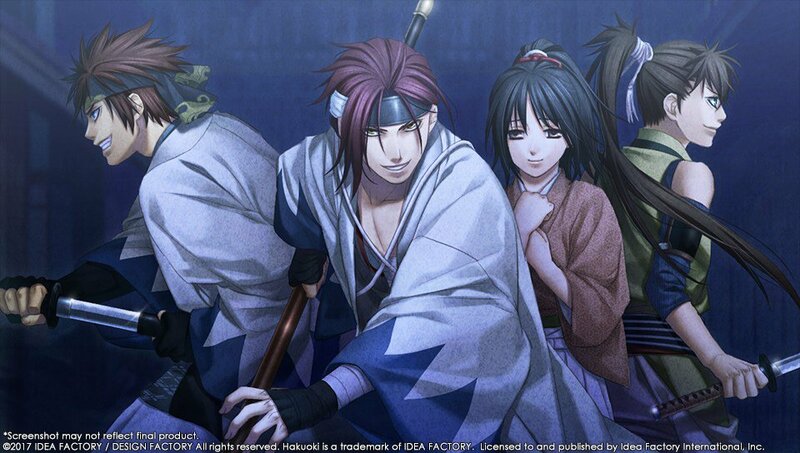 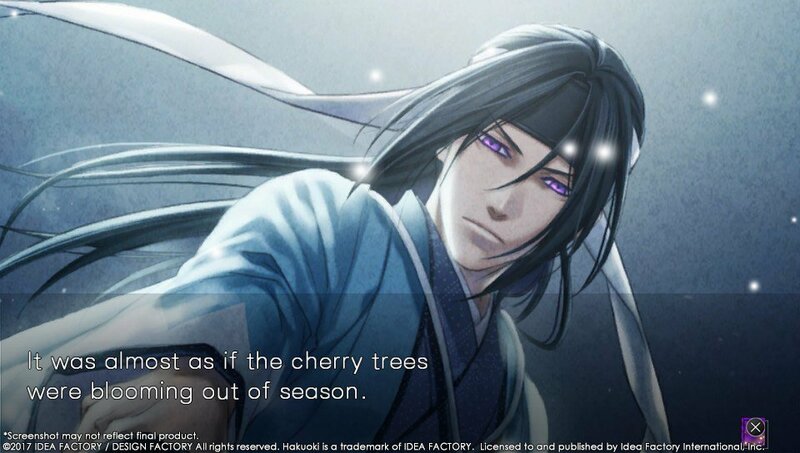 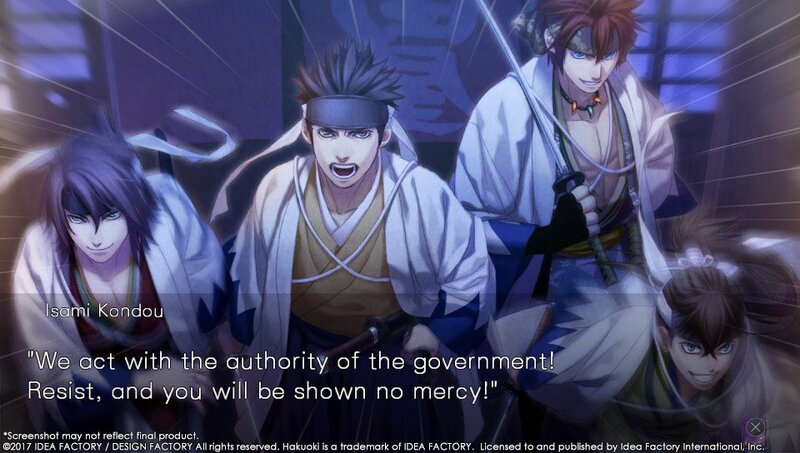 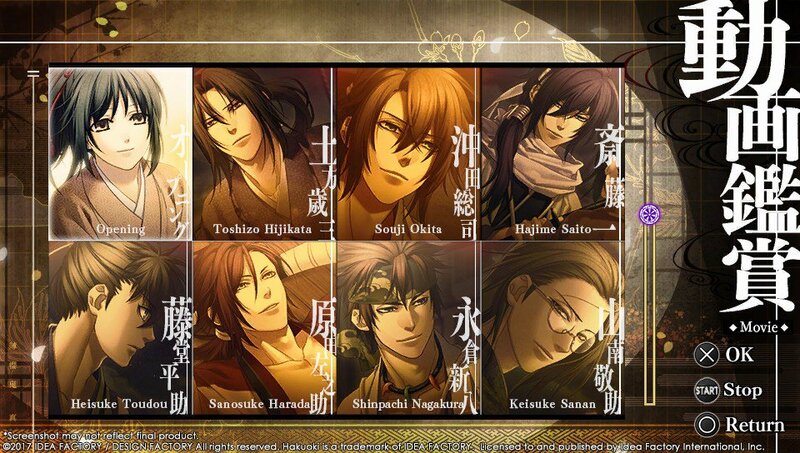 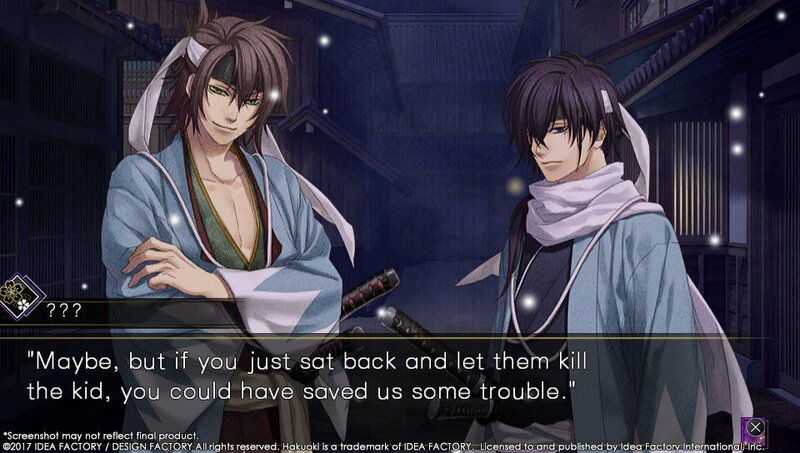 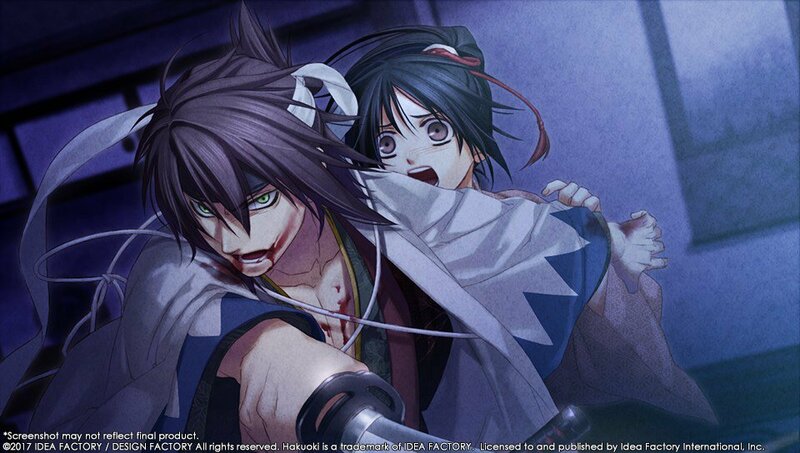 Click the button below to add the Hakuoki: Kyoto Winds Limited Edition to your wish list.